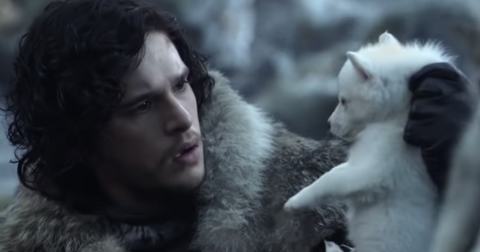 Looking for something new to watch as your favorite shows begin to wind down for the summer? 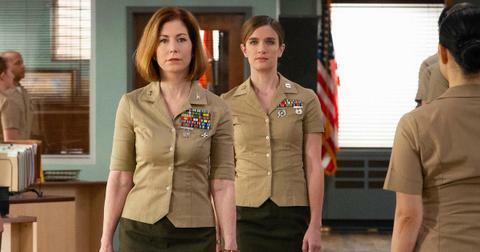 CBS is debuting a promising new series on April 9 called The Code, which stars the always fabulous Dana Delany. Here’s everything you need to know about the military legal drama before its premiere, including an in-depth look at the incredible cast. Is The Code a spinoff of NCIS? 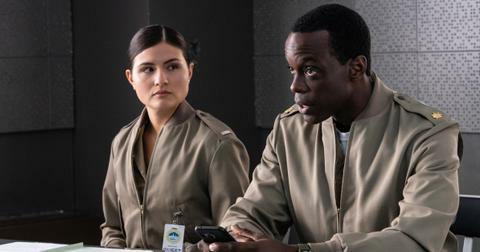 The Code is not a spinoff of the popular military procedural, though it will air after the long-running series in CBS’ Tuesday night lineup (the show will move to Mondays following its debut). While NCIS centers on a team of agents from the Naval Criminal Investigative Service, The Code follows "the military’s brightest minds as they tackle the toughest legal challenges facing the U.S. Marine Corps." The Code refers to the Uniform Code of Military Justice and focuses on a group of prosecutors, defense lawyers, and investigators who operate out of Judge Advocate General Headquarters in Quantico. "These active duty Marines have chosen to serve their country in pursuit of military justice at home and abroad," a description on the show’s website reads. Dana’s Colonel Glenn Turnbull leads the charge as commanding officer and one of the highest-ranking females in the Judge Advocate Corps. 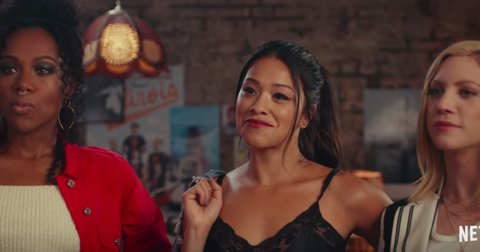 Like any good drama, viewers also get a front row seat as these characters attempt to navigate their very complicated personal lives while juggling demanding careers. With over 45 years of showbiz experience, Dana was a natural choice to play the series' top dog. Her most famous acting credits include Desperate Housewives, Body of Proof, and voicing Lois Lane in the animated Superman series. "To be a woman in this position, and to last as long in it as my character Col. Turnbull has, is something very rare for somebody my age," the 63-year-old told the Boston Herald of her new role. "She would have started when she was in her 20s, and to deal with sexism then and advance through the ranks, she had to be pretty strong." 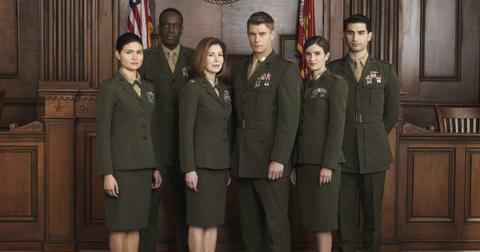 Luke Mitchell joins the crew as Captain John "Abe" Abraham, a driven prosecutor who comes from a long line of Marines. "Abe’s definitely not the by-the-book kind of guy. He’s quite fun and cheeky on the surface, but he’s been through some things," the Aussie shares. Fans may recognize the 33-year-old from his previous work on soap opera Home and Away and NBC’s Blindspot. Reckless alum Anna Wood plays Captain Maya Dobbins, a lead defense attorney and overall badass. "She has a fun, competitive camaraderie with her coworkers," the 33-year-old says. "Maya aspires to greatness and she knows that, as a woman, one of the ways to do that is make sure you do everything by the book… you have nothing to hide but perfection." Tony nominee Phillipa Soo, who originated the role of Eliza Schuyler in Broadway’s "Hamilton," assists the team as Lieutenant Harper Li, a highly capable lawyer who’s eager to take on bigger cases. 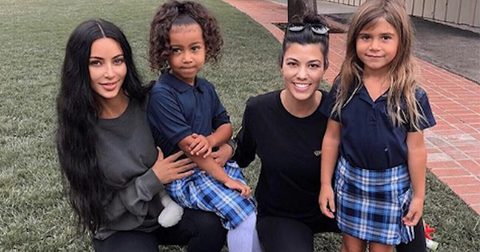 "Harper is currently engaged," the 28-year-old reveals of her character. "It’s clear from the beginning that they’re not able to really spend much time together." Ato Essandoh takes on the role of Major Trey Ferry, second-in-command behind Col. Turnbull. "I think that Trey is old enough to know that there is an ideal of justice, and there’s what you can achieve. So if you have to bend the rules a little bit, Trey is absolutely willing to do that…" the 46-year-old, who previously starred in Chicago Med, shares. Rounding out the main cast is Raffi Barsoumian, who plays Warrant Officer Rami Ahmadi. He’s the Marine equivalent of a paralegal. Like his costar Phillipa, the Lebanese performer is a classically trained theater actor and appeared in Broadway’s "Les Liaisons Dangereuses." 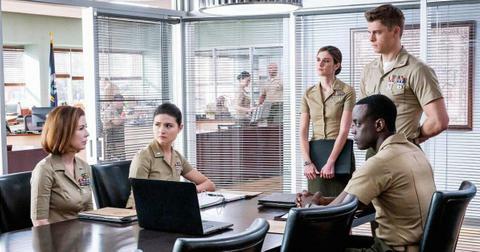 Watch the premiere of The Code on Tuesday, April 9 at 9 p.m. ET on CBS.